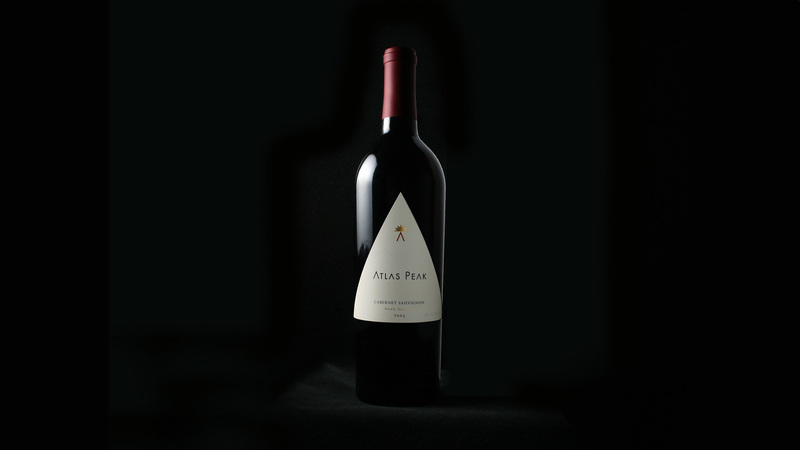 The goal was to create a label that expressed the high-elevation terroir of the limited-production wines of Atlas Peak. Their sunny mountain vineyards frame the Napa Valley and provide ideal growing conditions for bold, well-structured wines. The result is a sleek, contemporary label that speaks directly to the place of the wine’s origins.